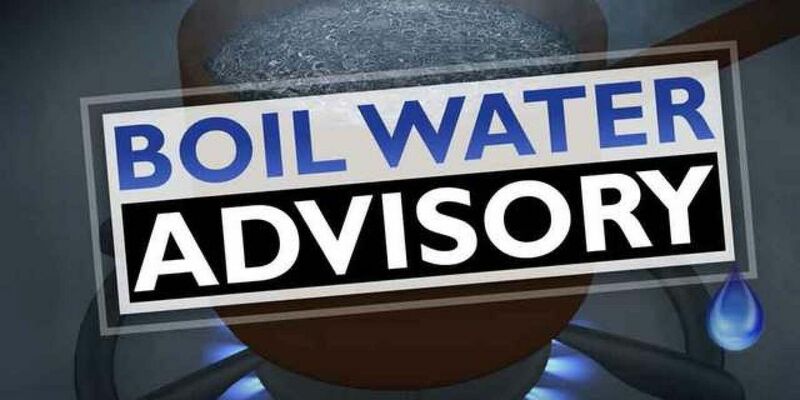 LANTANA, Fla. — The town of Lantana early Thursday morning issued a precautionary boil water notice for all of its customers. According to a written statement at 12:30 a.m., Lantana's Utilities Department experienced a system-wide failure of the water system pressure. Service has been restored, however health department regulations require a bacteriological survey to be performed before the boil water notice can be rescinded. According to the town's website , the utility provides water service to about 3,300 customers. At around 7:30 a.m., public works crews were busy visiting restaurants and other businesses to notify people about the advisory. * If you have an icemaker, turn it off and do not turn it back on until the boil water notice is no longer in effect. * Flush your internal water lines. For example, open your faucets and let the water run until air is expelled and the water runs clear. Water customers in Lantana can contact Asst. Utilities Director Jerry L. Darr at (561) 540-5758 or the Water Treatment Plant at (561) 540-5760.